How Much Does It Cost To Paint a Room? Bristol County Massachusetts. How Much Does It Cost To Paint a Room? How Much Does It Cost to Paint a Room in my Massachusetts Home? 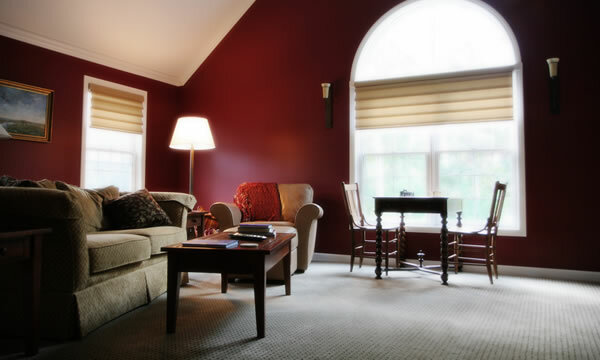 When speaking to a painting contractor, one of the first questions people ask is, “How much does it cost to paint a room?” There are about as many different answers to that question as there are houses in the Southeastern Ma area. Since the question is influenced by level of preparation, paint quality, the size of the room, the number of coats required and more. But an experienced, knowledgeable contractor can give you a pretty good estimate for the cost of some typical rooms based on common choices homeowners make when working with us. These prices include thorough wall-preparation, high-quality materials, room protection and expert labor. 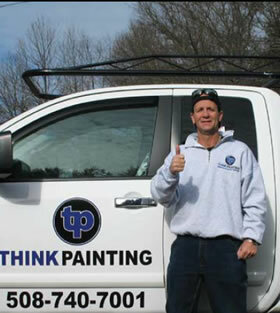 When you hire THiNKPAINTING to do your interior painting, you can count on great results. Why would you want to do it yourself? How Much Does It Cost to Paint a Small Room? A typical small bedroom, office or home-office in the Bristol County area measures approximately 12×12. The cost to paint the walls would be about $300, and the ceiling would be an additional $100. How Much Would It Cost to Paint a Medium-Sized Room? Here in Southeastern Ma area, many dining rooms, living rooms and bedrooms are around 13×15. This size room would cost about $400 to paint, and the ceiling would be $175. How Much Does It Cost to Paint a Large Room? The largest room in the house is often the kitchen, family room or master bedroom. For a room about 16×20, the cost to paint would be $500 and the ceiling would add $250. People often quickly assume that it is cheaper to go the do-it-yourself route when repainting a room. This can be the case, but there are often some hidden cost factors that can make it preferable to hire a professional. You should consider the following items when making your decision. Professional painters already have all the best equipment. When you do it yourself, you will either spend a lot of money on tools that you won’t use much, or you will do the job with improper tools and end up with undesirable results. Painting contractors know the techniques and products that will produce lasting results, so that your house will not need to be repainted as often. This directly equates to how much time it will take. What will take us a few hours or a day will take a homeowner a day or two or their entire weekend. The quality of your paint job can increase the value of your home if you are considering selling. A professional house painter will leave you with the clean lines and a flawless finish that will really impress a buyer. 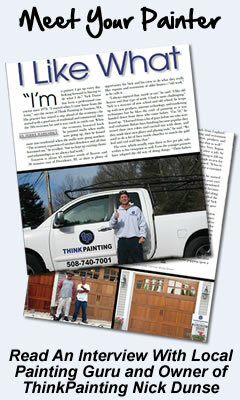 If you are considering an interior painting project in your home, why not call Thinkpainting for an estimate? Our estimates are free and detailed, and I will personally come out and give you the estimate and be on the job if you choose to hire us. There’s nothing to lose! Also, we provide free color consultations once you contract with us. 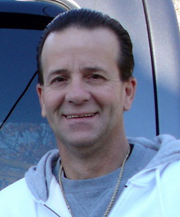 "Nick and his crew were great, I needed my whole interior done before I moved into my home and only had 4 days to get it done. I didn't think it could be done, but they did it and did a great job, not only with the paint but they fixed a couple walls for me too, my house has horse hair plaster walls and usually looks lumpy even with flat paint but not this time. Walls have never looked better!"